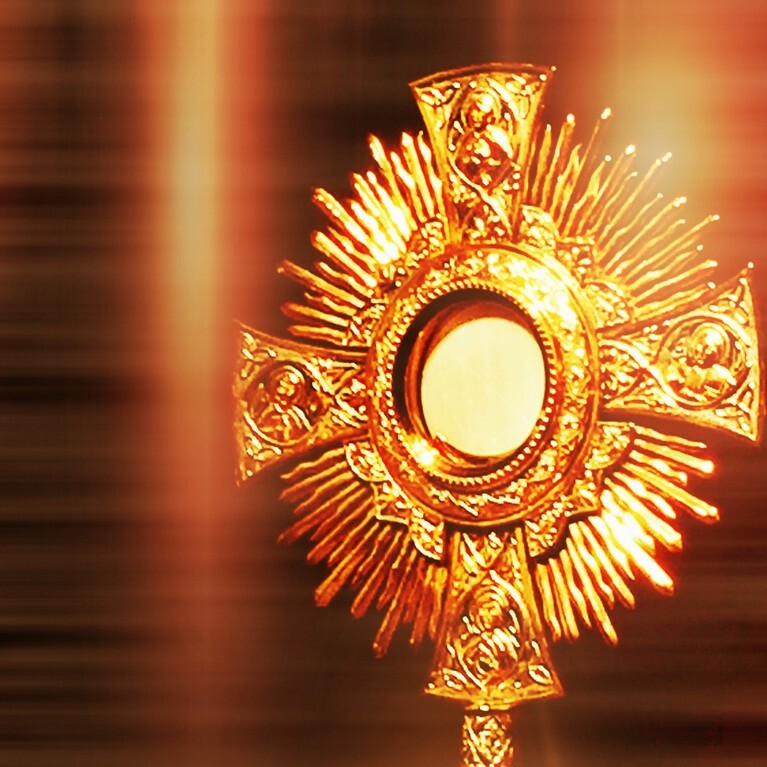 Adorers are urgently needed to spend an hour in Adoration of The Blessed Sacrament. Tuesday 7am – 8am, 10am – 11am, 1pm – 2pm, 2pm – 3pm, 4pm – 5pm. Friday 7am – 8am, 9am – 10am, 11am – 12noon, 12noon – 1pm. Saturday 8am – 9am, 3pm – 4pm, 4pm – 5pm, 9pm – 10pm. Sunday 2pm – 3pm, 4pm – 5pm, 5pm – 6pm, 6pm – 7pm, 7pm – 8pm. Contact Mary O’Farrell @ 4632937 for further details.